Happy Christmas to you and yours. I’m so grateful that you choose to spend some time with me. This place just wouldn’t be the same without all of you. What a gorgeous holiday photo. You will treasure this one for years to come. Hehe. Love the picture! Merry Christmas! 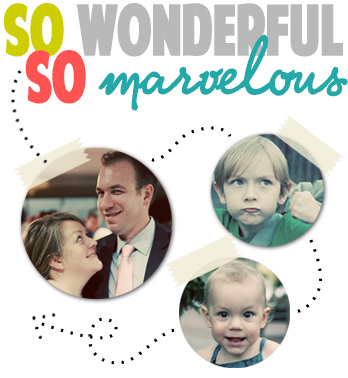 2012 So Wonderful, So Marvelous Favorites. 10 Reasons I’m Not Sending Christmas Cards. Oliver Twist. Or Tate on a Thursday. Shopping, Gifts, and Christmas. Oh My!